I’m not a big fan of shopping as a rule, but there are certain shops I just love, shops that bring the phrase, ‘ooh, look at that’ frequently to the lips. 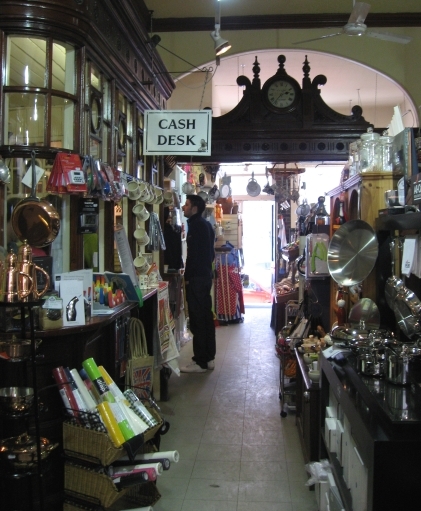 Bookshops, artists suppliers, stationers and, of course, kitchen wares. And if that shop has character, atmosphere and maybe a beatiful design, then so much the better. I found just such a shop on a recent trip to Cheltenham, The Cheltenham Kitchener. A kitchenware shop that not only stocks a mouthwatering range of goods, but which is also beautifully designed, with its wood and glass cashdesk, stately clock and an ad hoc arrangement of display shelves at various levels. They also have an online shop with a lovely range, but nothing beats a visit to this fabulous emporium! In Cheltenham we stayed in the Cheltenham Lawn vegetarian/vegan hotel, which doubles as the Pittville Gallery displaying the artworks of owner Anthea Miller, who also runs courses and workshops in the gallery. The rooms are sumptuously decorated and the veggie breakfast was delicious. 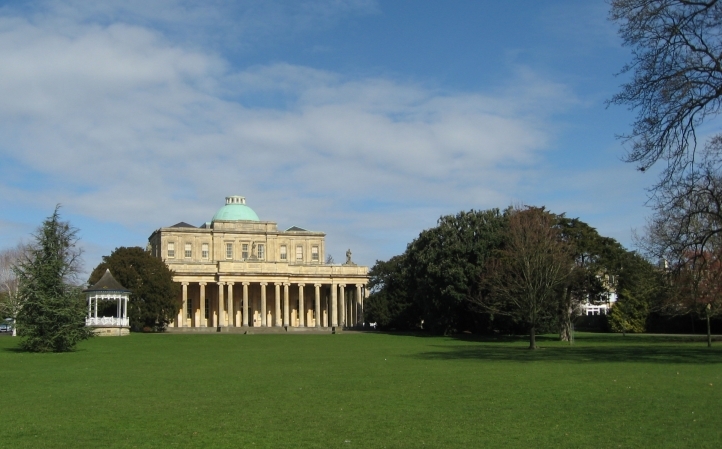 If you fancy a trip to Cheltenham this weekend, then you’re in luck, as it’s the Cheltenham Food and Drink Festival in Montpellier Gardens. Look out for a couple of talks from Neal’s Yard Remedies on healthy eating and herbal remedies.